An occupational health and safety (OHS) management system in BC encompasses more than just your health and safety program. 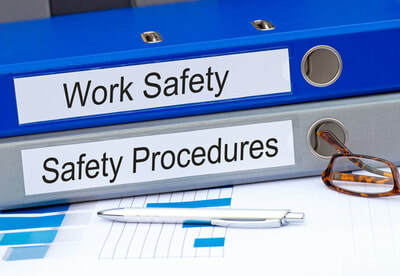 It includes health and safety policies, systems, standards, and records, and involves incorporating your health and safety activities and program into your other business processes. 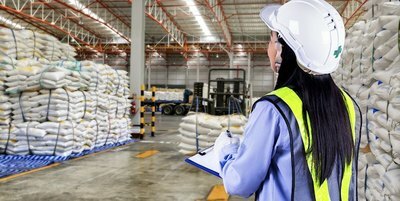 Having an effective management system improves your ability to continuously identify hazards and control risks in your workplace. 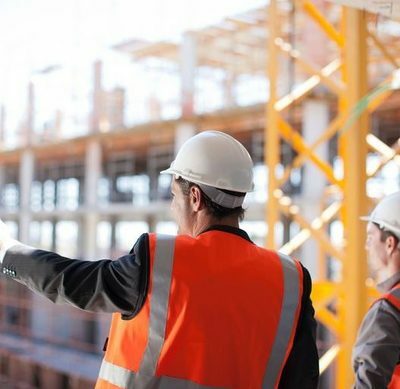 Empire Safety Solutions can you assist you with your current Health and Safety Program and make it an integral part of your Safety Management System. 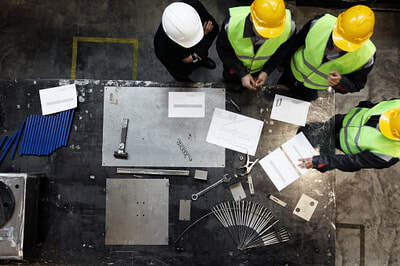 These following elements can be components of an effective OHS safety management system. The scope and complexity of the system may vary, depending on the size and hazards of your workplace and the nature of the work performed. 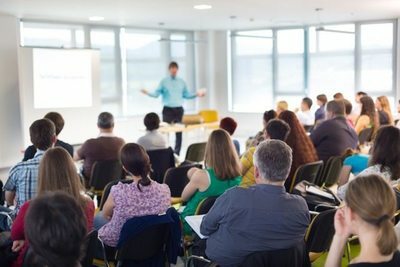 ​The Partners Program, also known as the certificate of recognition (COR), encourages employers to create an occupational health and safety management system that goes beyond the current legal requirements. The voluntary program recognizes employers that are proactive about improving workplace safety, and dedicated to continual improvement. ​Employers earn a certificate of recognition when they implement an occupational health and safety management system (OHSMS) that has successfully passed an audit and met WorkSafeBC's standards. 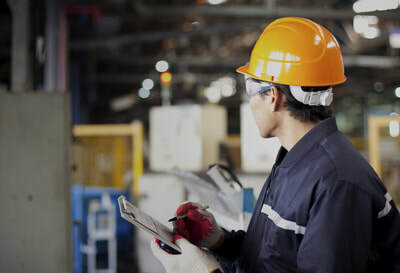 As part of the COR program, employers whose occupational health and safety management systems have passed an audit and are in good standing with WorkSafeBC are considered for financial incentives. Incentive payments are calculated using your company's assessable payroll and the base rate for your classification unit (CU) for the incentive year. Empire Safety Solutions can assist your business in preparing for the COR audit. Contact us for more information. ​© COPYRIGHT 2019 - 2020 EMPIRE SAFETY SOLUTIONS. ALL RIGHTS RESERVED.